The J. 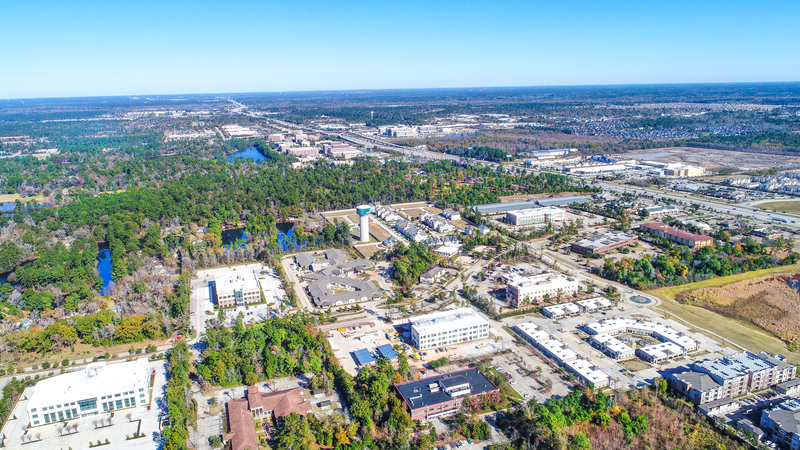 Beard Property Management Company successfully manages a portfolio of commercial real estate properties including office, medical office, retail space, office warehouse, and industrial properties. The clients we serve include partnerships, high-net worth individuals, and institutional investors. Our company is well established, offering considerable advantages and leverage for our owners within the Greater Houston marketplace. 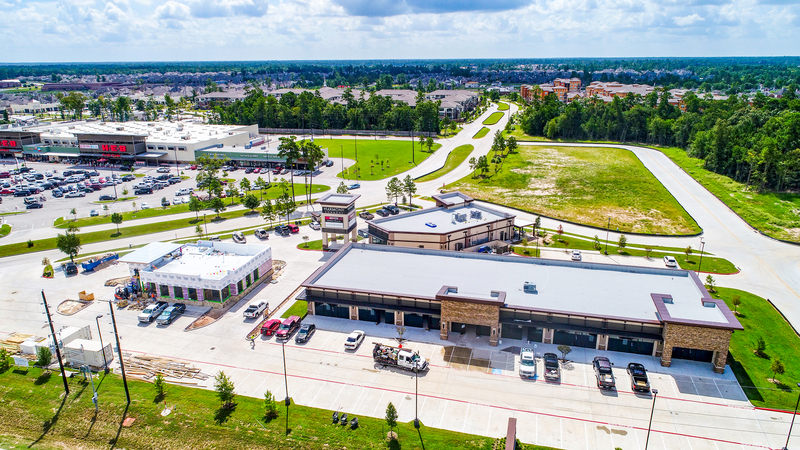 Our objective as a commercial real estate property management company is to maximize asset value and performance for our clients, with a specialty in and around the Greater Houston area. 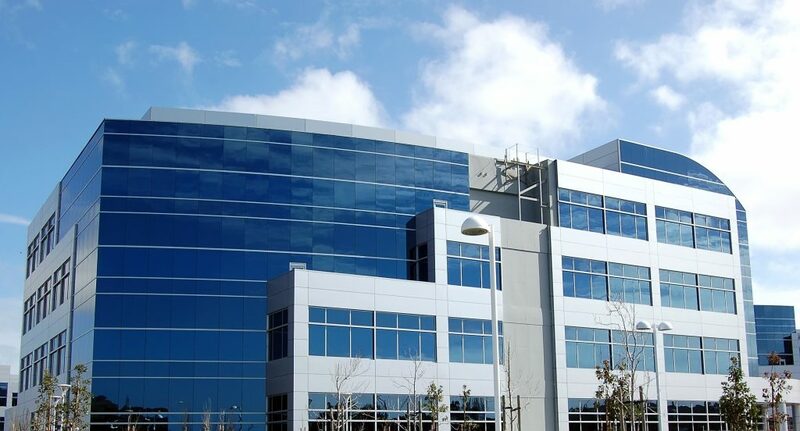 We understand that each client and every property are unique, which is why we customize our services and programs to meet each client’s investment criteria and optimize performance results for each of their commercial properties. We work side by side with the client to understand their objectives and assist and guide them in achieving those goals. We also bring extensive knowledge, experience, and relationships further enhancing the performance of any commercial real estate assets we manage. Also, we also handle ad valorem tax matters, capital improvements, tenant improvements, and 24-hour, seven-day-per-week emergency response. Our management, maintenance engineering, and accounting staff bring a wealth of knowledge to benefit all of our commercial property management clients; therefore, we encourage you to contact our commercial real estate experts with any questions or needs that you may have. Give our office a call at 281-367-2220 or complete the Contact Us form below, and someone will contact you back within one business day.